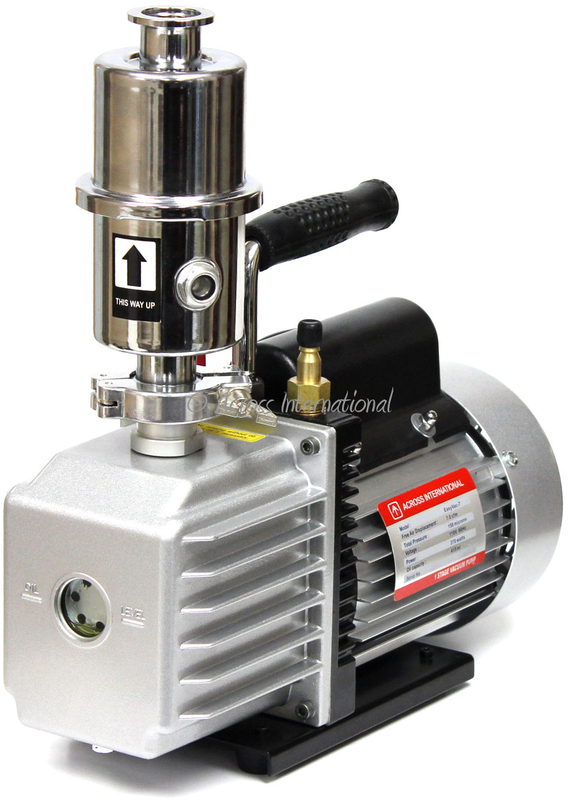 Our new EasyVac 7 CFM vacuum pump is now 110V/220V 50/60Hz switchable! Ai EasyVac 7 single-stage sliding-vane rotary compact vacuum pump with 3/8″ hose barb vacuum connector. Comes with a 3-foot food grade silicone hose and a exhaust oil mist filter which also returns trapped pump oil back to the pump and makes the pump quieter to run. 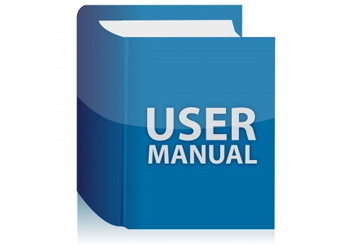 It is important to note that pumps should always be ran in a well ventilated area. 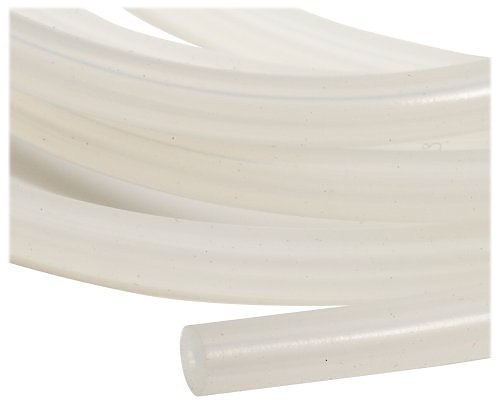 Free three feet 3/8″ white premium food grade silicone vacuum tubing (a $19.99 value) included.